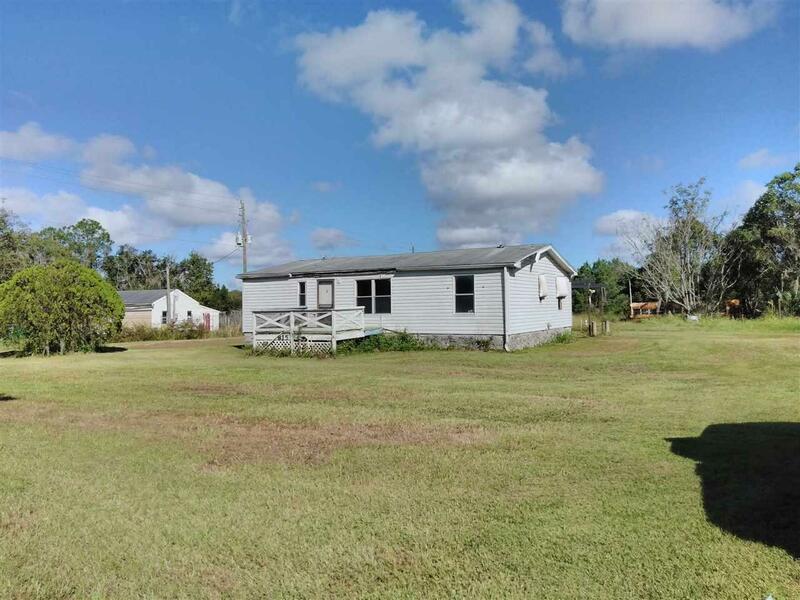 Fixer upper mobile home, great project for the handyman or investor looking for a flip or rental property on a large 12.78 Acre corner tract. If you always wanted a home on a beautiful piece of land look no further. 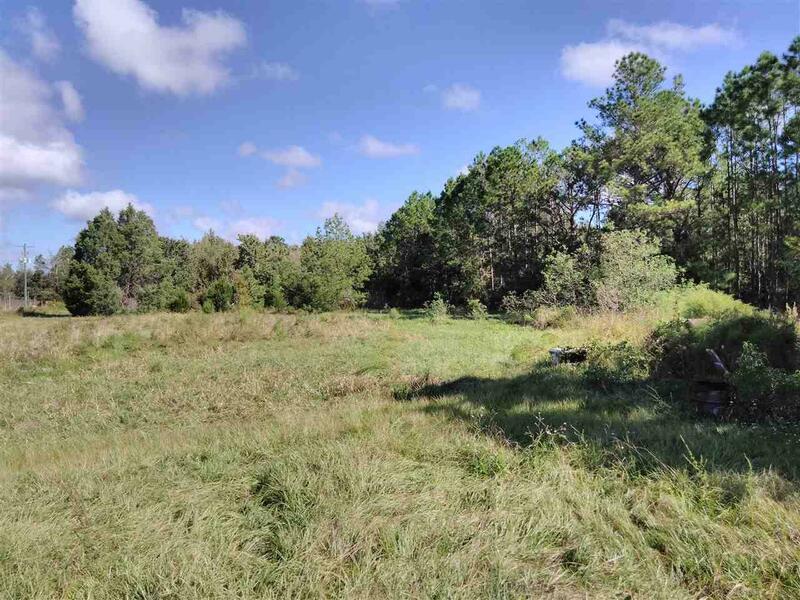 The back acreage is surrounded by beautiful trees with lots of wildlife roaming thru gives a very tranquil nature scene right in your own back yard. 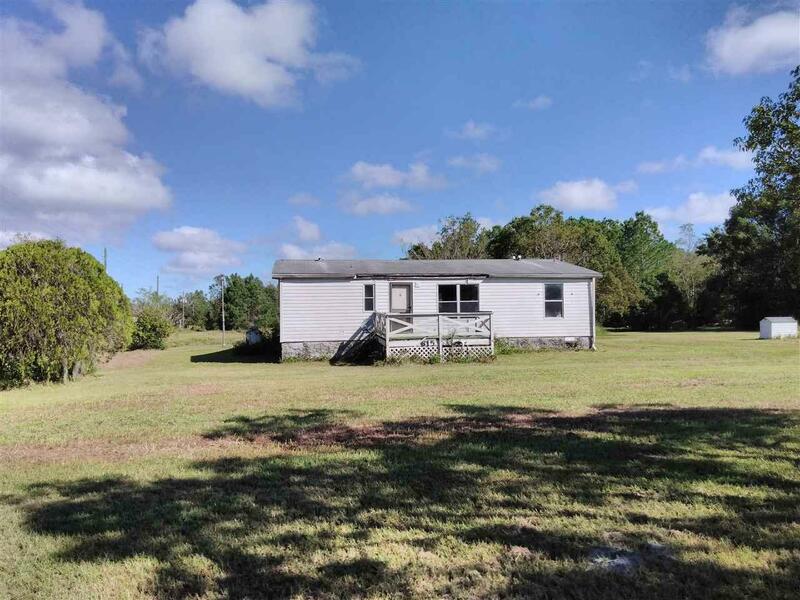 Come enjoy this beautiful property, grow a garden, raise your animal's, put up your bird feeders and enjoy country living close to town Easy access to SR 207, 15 min to East Palatka, St Augustine, shopping and beaches. Sold as is, where is with all faults, CASH ONLY, NO rent to own NO owner financing.